World Congress of Families/International Organization for the Family President Brian Brown announced World Congress of Families XII in Chisinau, Moldova, September 13-16 (#WCF12Moldova). 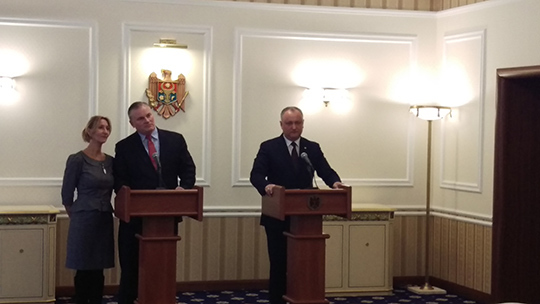 The announcement was made at a press conference with Moldovan President Igor Dodon. 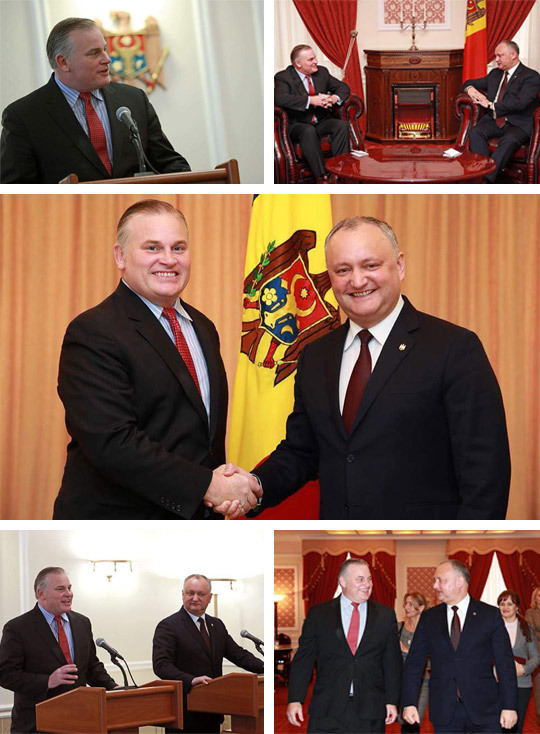 President Dodon is a staunch ally and friend of the Congress, speaking at World Congress of Families X in Tbilisi in the Republic of Georgia in 2016. He was instrumental in organizing a WCF regional conference in Balti, Moldova in 2015. 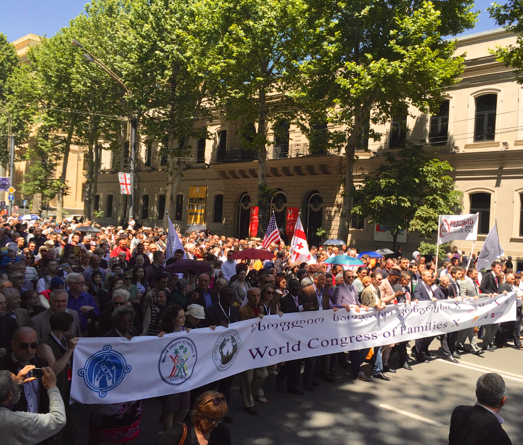 World Congress of Families XI was held in Budapest, Hungary, May 25-28, 2017. Attended by more than 3,000 delegates from around the world, we were honored by the support and participation of Hungarian President Viktor Orban. Other Congresses have been held in Prague (1997), Geneva (1999), Mexico City (2004), Warsaw (2007), Amsterdam (2009), Madrid (2012), Sydney (2013), Salt Lake City (2015) and Tbilisi, Georgia (2016). For more information, visit www.wcf12.org or contact Larry Jacobs, ljacobs@profam.org. Allan C. Carlson, founder and former International Secretary of World Congress of Families, will deliver the keynote address at this year’s Wheatley Roundtable on the Family at Brigham Young University’s Assembly Hall, February 20. Carlson will speak on “The Natural Family in Peril: Past and Present… and the Hopeful Future. Allan was International Secretary of WCF from its founding in 1995 until his retirement in 2015. He received a Ph.D. in European History from Ohio State University, has lectured at a number of colleges and universities, and was a Distinguished Visiting Professor of Politics and History at Hillsdale College in Michigan. Allan Carlson is the John A. Howard Distinguished Fellow for Family and Religious Studies at the International Organization for the Family and Editor of “The Natural Family: An International Journal of Research and Policy.” In 1998, President Ronald Reagan appointed him to the National Commission on Children, a position in which he served until 1993. He’s a frequent guest on radio and television, including CNN, BBC, ABC, CBS, PBS and MSNBC. The Wheatley Roundtable on the Family is an annual conference organized by the Wheatley Institution that gathers students from across the country to be instructed by and exposed to the best scholarship available on the topics of family, marriage, sexual integrity and the importance of children, with the goal to help students understand and articulate the most important ideas that sustain the family. For more information visit http://wrof.byu.edu/. 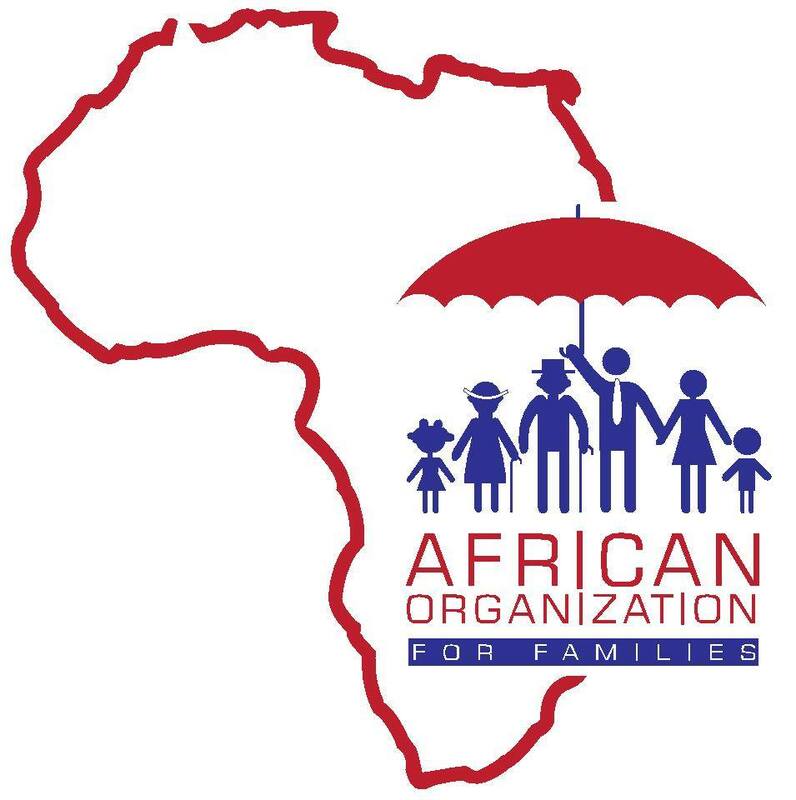 The African Organization for Families and CitizenGo are sponsoring 40 Days for Life in Kenya, beginning on February 14. Both are World Congress of Families Partners. While abortions are technically illegal in Kenya, a number of facilities perform them in the guise of providing other services (such as “women friendly reproductive health services”). 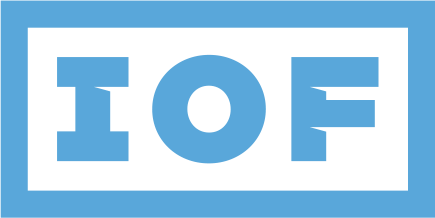 Among most notorious are the Marie Stopes clinics, which might be called abortion-without-borders. For 40 days beginning on February 14, protestors will peacefully pray at the Marie Stopes headquarters along Ngong Road in Nairobi. For more information visit https://www.facebook.com/FamiliesAfrica/. The International Festival for Life will take place at the Gran Guardia in Verona, Italy, February 16-17. On February 17, renowned academics and physicians will discuss their experiences and provide insights into various aspects of the abortion debate. There will also be presentations by women who’ve had abortions. The participants on the first day include: Gianna Jessen, who survived a saline abortion — Dr. Bernard Gappmaier, president of the World Federation of Doctors Who Respect Human Life — Prof. Giuseppe Noia, who specializes in prenatal and perinatal care — Dr. Xavier Dor, president of the Catholic Association “SOS Tout Petits,” who’s fought for the right to life in France for over 20 years — Dr. Antonio Oriente, who performed thousands of abortions but now fights for the lives of the unborn – and Riccardo Cascioli, director of Il Timone and La Bussola Quotidiana (moderator). On February 18, there will be presentations on the best pro-life strategies. Participants will include: Verona Mayor, Federico Sboarina — Vice Mayor Lorenzo Fontana — State Duma Deputy Inga Yumasheva, who’s responsible for life, family and children at the Russian Duma — Dr. Roberto Brazzale, owner and CEO of Brazzale S.p.A., who promotes innovative corporate family policies — Dr. Elena Donazzan, councilor of the Veneto Region — Prof. Giuseppe Noia e dr. Alessandro Cecchi, speaking about hospice for children who need perinatal care — Prof. Massimo Gandolfini, neurosurgeon and president of the Committee ‘let us defend our children” (CDNF) which organized two family days in Rome with more than one million participants in each – and Prof. Tommaso Scandroglio, journalist, and professor of ethics and bioethics (moderator). 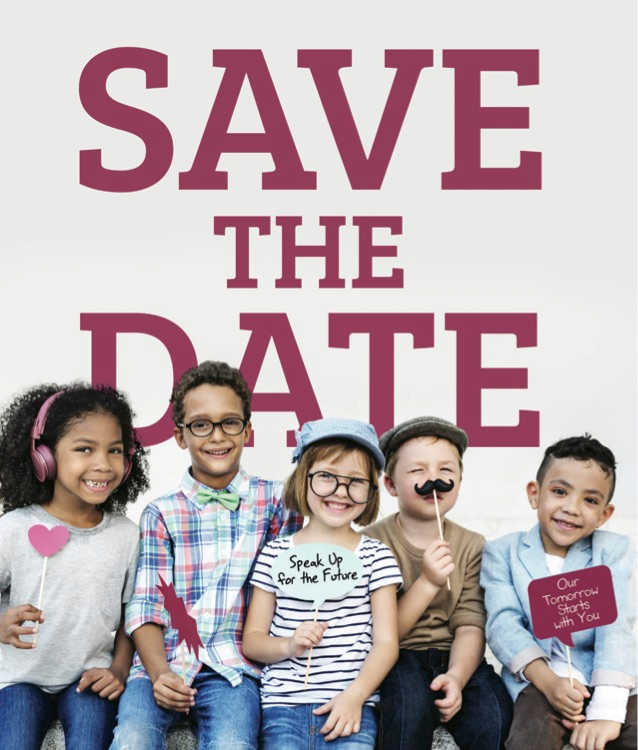 The Festival for Life is an international event organized by ProVita Onlus (a World Congress of Families Partner) and other pro-life/pro-family groups. Registration is free. For more information send email to redazione@notizieprovita.it and visit https://www.facebook.com/provitaonlus/. Want future updates? Subscribe Now. 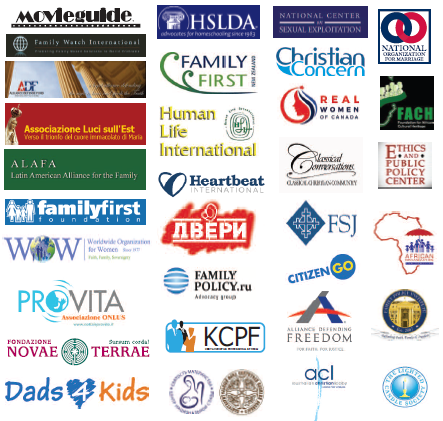 The International Organization for the Family (IOF) unites and equips leaders worldwide to promote the natural family. IOF depends on voluntary contributions from individuals, businesses and organizations to support its work. IOF receives no government funding of any kind. World Congress of Families is a project of IOF (formerly The Howard Center for Family, Religion & Society) that mobilizes the international pro-family movement through an global network of pro-family organizations, scholars, leaders and inter-faith people of goodwill from more than 80 countries that seek to protect and promote the natural family as the fundamental and only sustainable social unit and the ‘seedbed’ of civil society in agreement with the UN Universal Declaration of Human Rights, 1948.